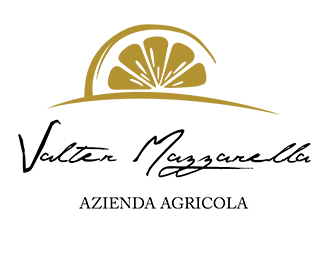 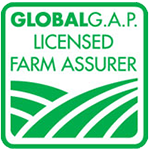 The Company was founded in 1976 and has always been a family-run. 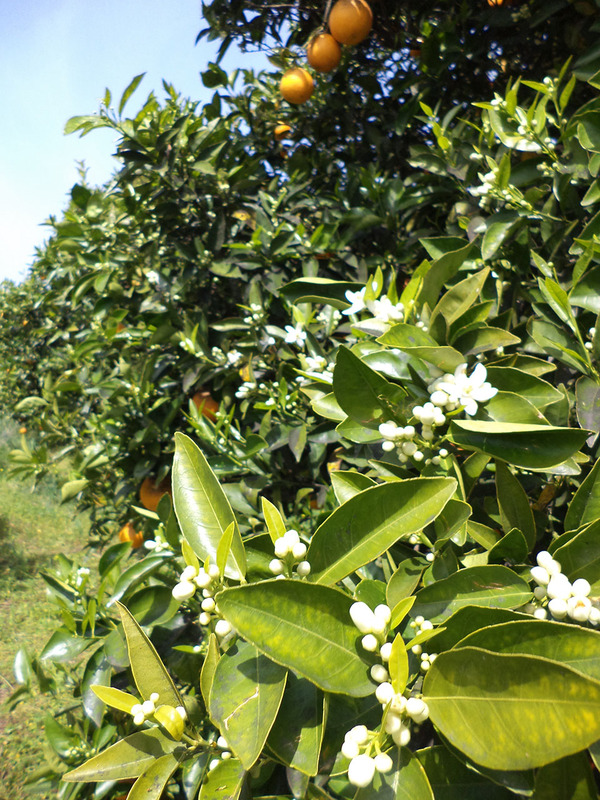 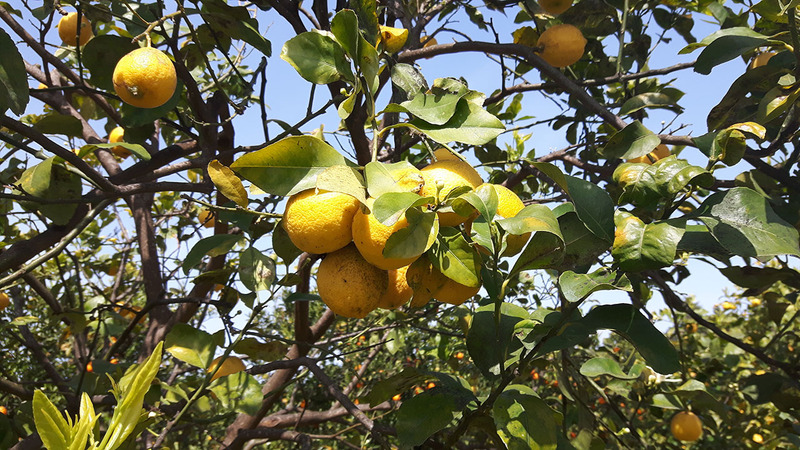 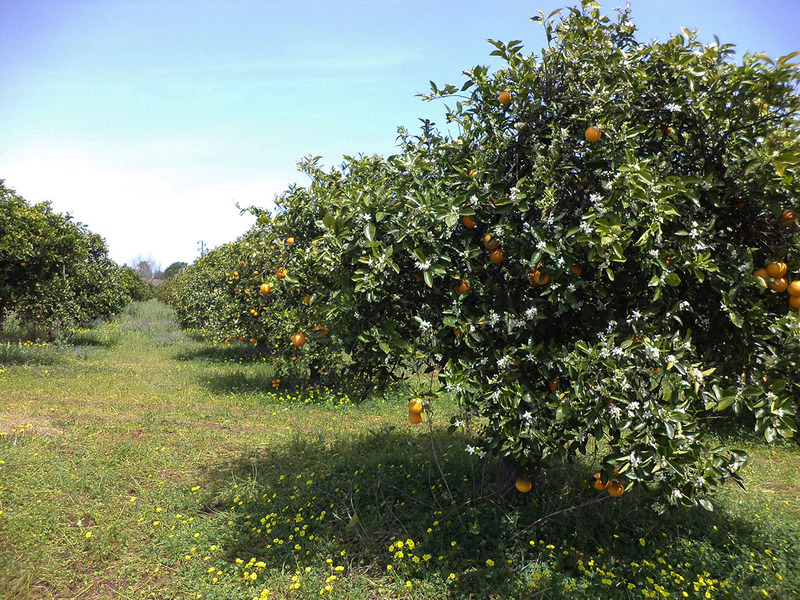 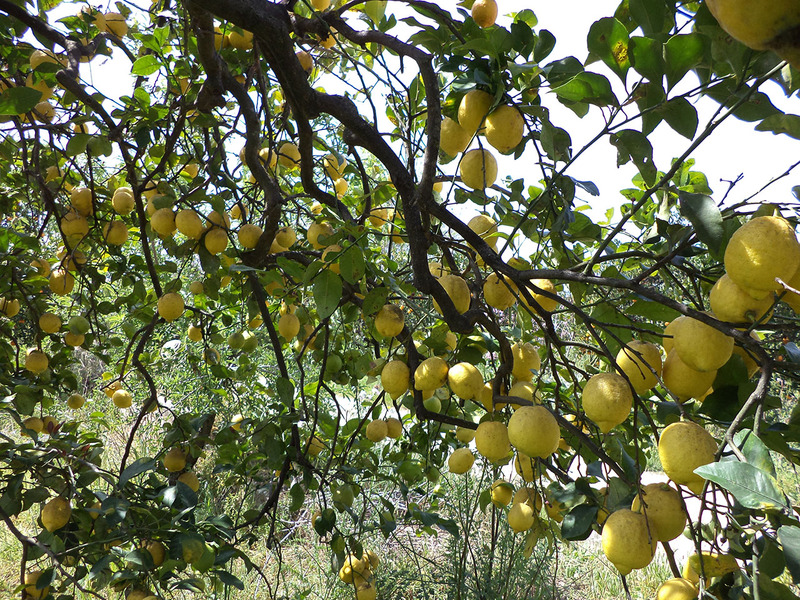 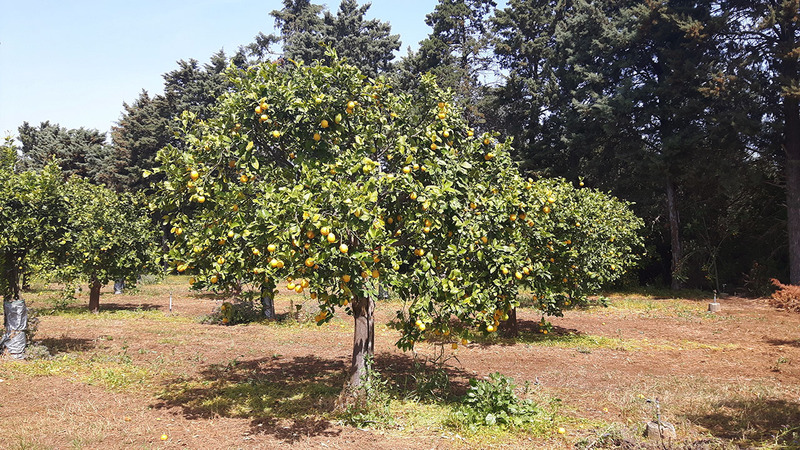 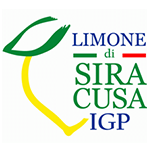 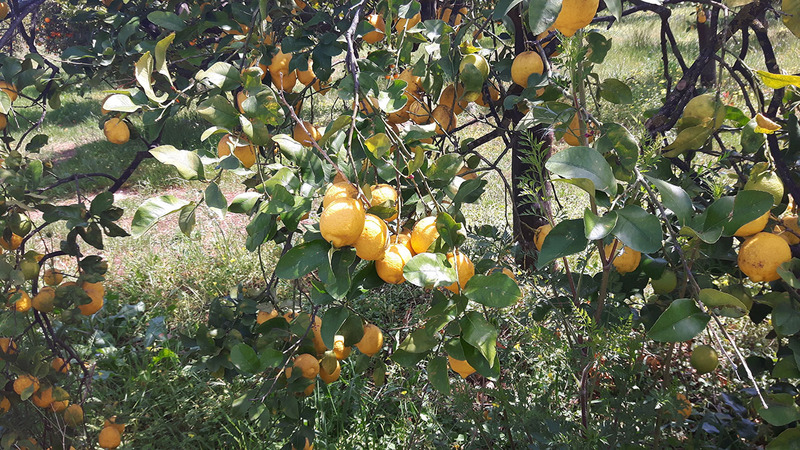 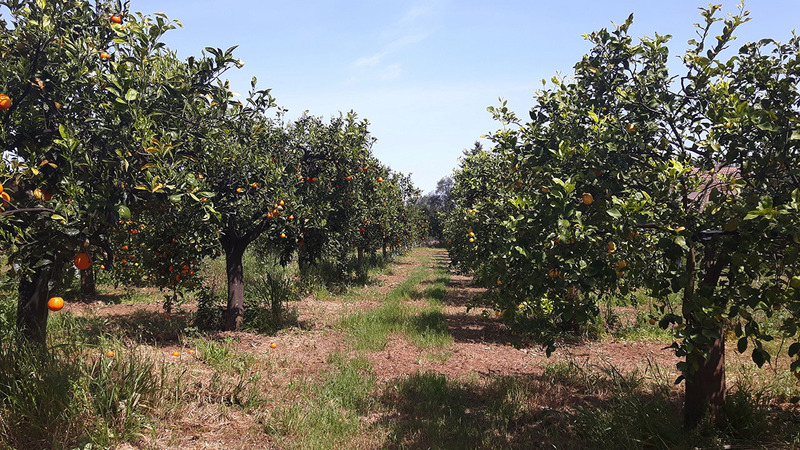 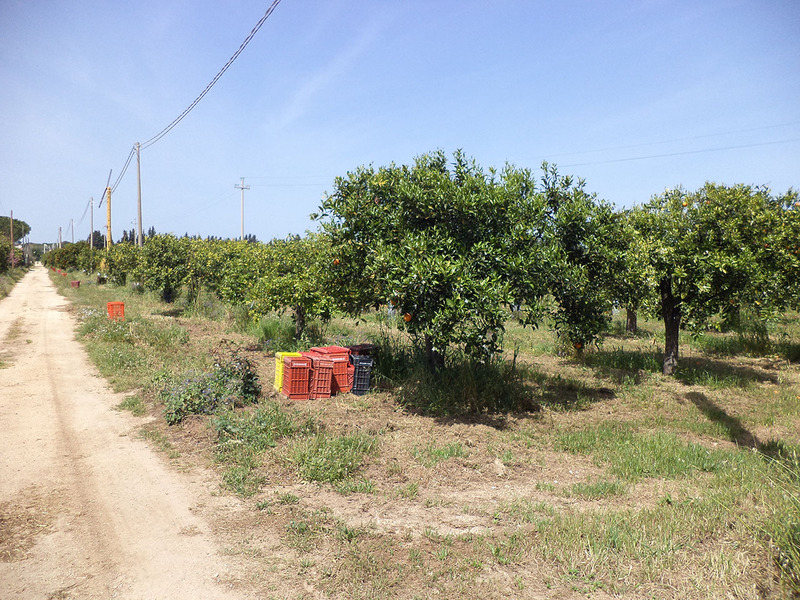 Located near reserve of Ciane for more than 20 years, for the passion of Valter Mazzarella, it has a totally organic production of its citrus fruits including the Siracusa Lemon PGI. 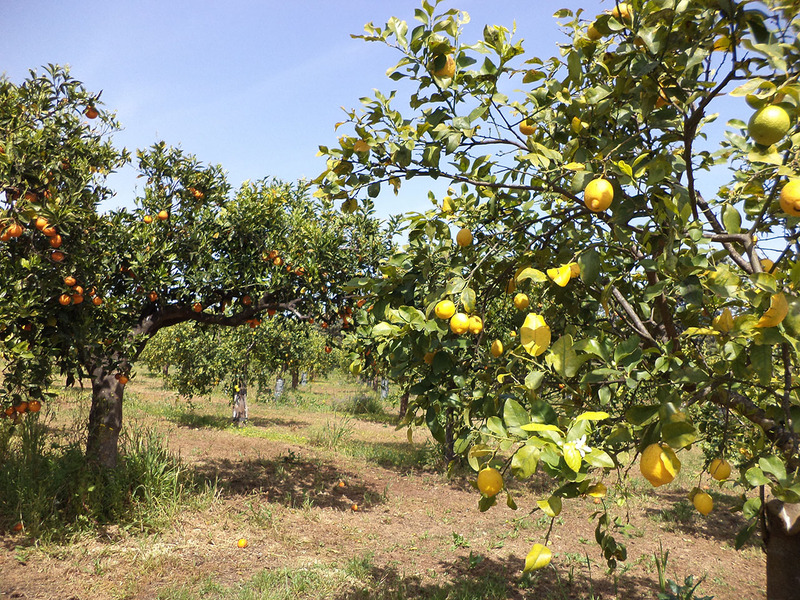 We have always been high quality citrus producers and in 2017 we decided to transform our products using and revisiting family recipes, thanks to a careful choice of lemons, oranges and mandarins, in order to propose to the public liquors of the same quality for rediscovering the traditions of our land.